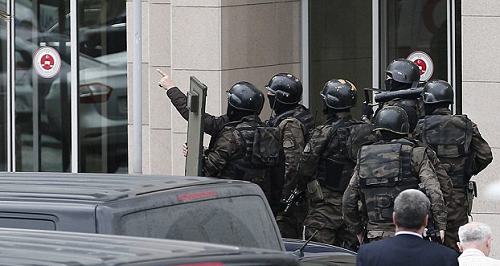 An armed man is holding a number of doctors and other staff hostage at a hospital in Istanbul, Turkey, it has emerged. The gunman is believed to be a patient at the psychiatric unit of Istanbul's Cerrahpasa hospital, according to local reports. Police have now been dispatched to the scene.